Munich green screen: Camera Crew Germany. 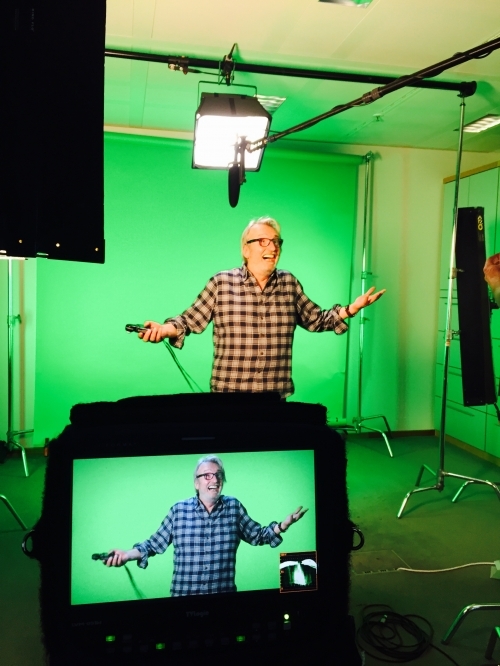 Green screen interviews are part of our corporate daily bread. We often get requests for them and this time we sent our local crew in Munich to shoot it on the Canon C300 Mk II.